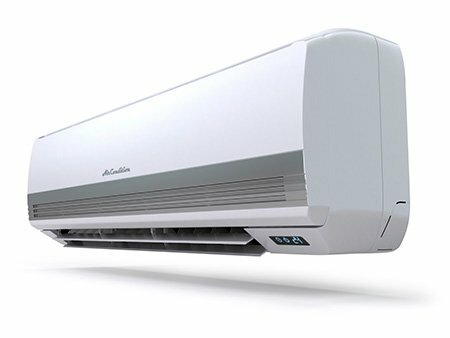 Total A/C and Heating LLC repairs, installs and services all your HVAC needs in the Covington area. 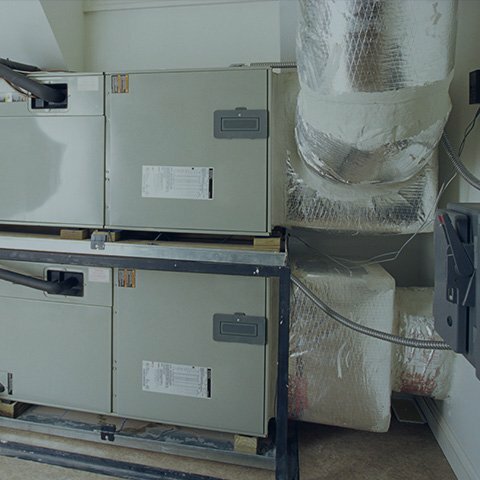 With today’s consistently rising energy costs, improperly sealed windows, ductwork, and poor insulation can pose serious problems for many home and business owners in Covington. 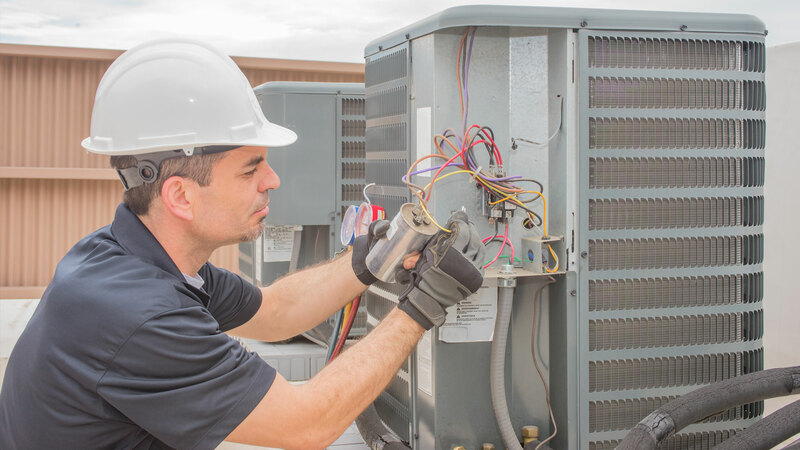 Total A/C and Heating LLC provides complete HVAC system servicing including sales, installation, maintenance and repair, and offers numerous practical solutions that will reduce your energy costs. 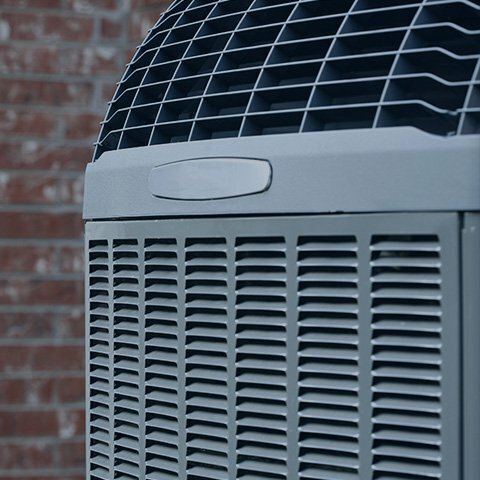 We have provided Covington families and businesses with quality HVAC products and services for many years. 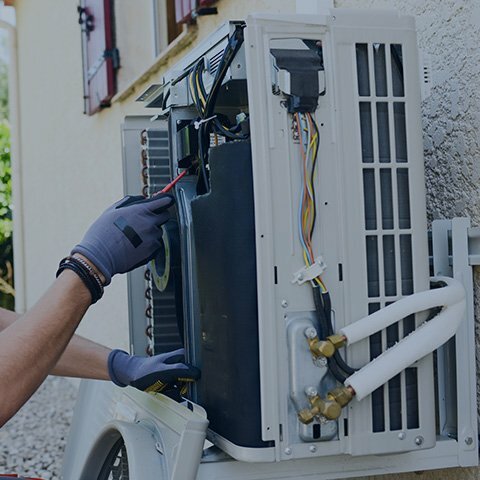 Offering reasonable rates and personalized service, we are a dedicated team of experts equipped to handle any service requirement. 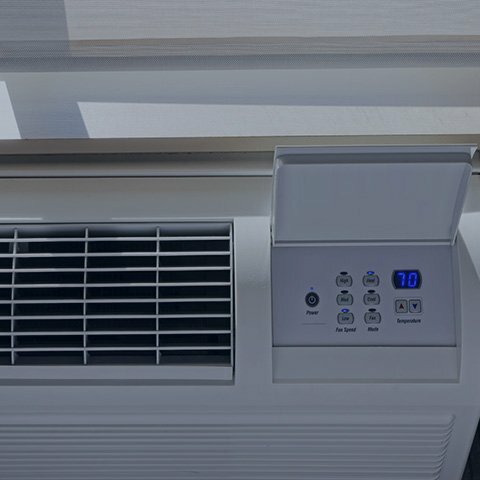 Your source for modern heating, cooling, and ventilation equipment and servicing, Total A/C and Heating LLC is the HVAC specialist in Covington. 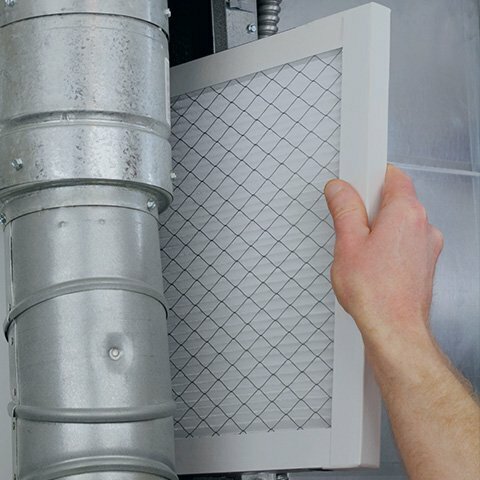 Put a stop to your money literally flying out the window and start saving with our energy audit for homes and businesses in the Covington area. 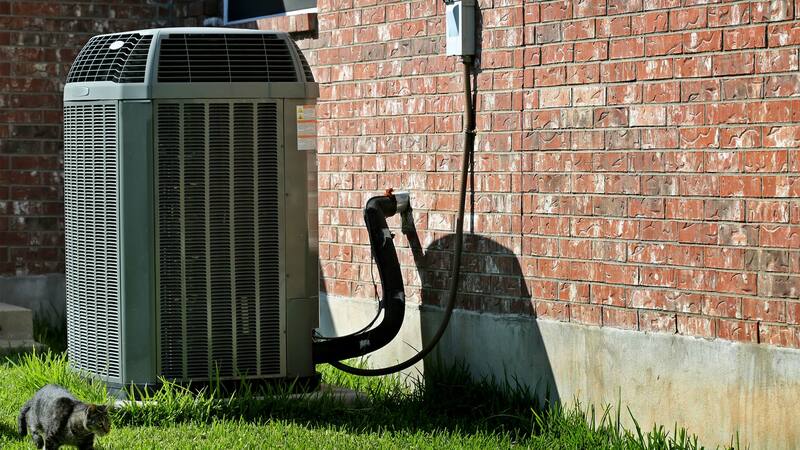 Total A/C and Heating LLC will identify all insulation, moisture and thermal issues which means big energy savings in the long run! 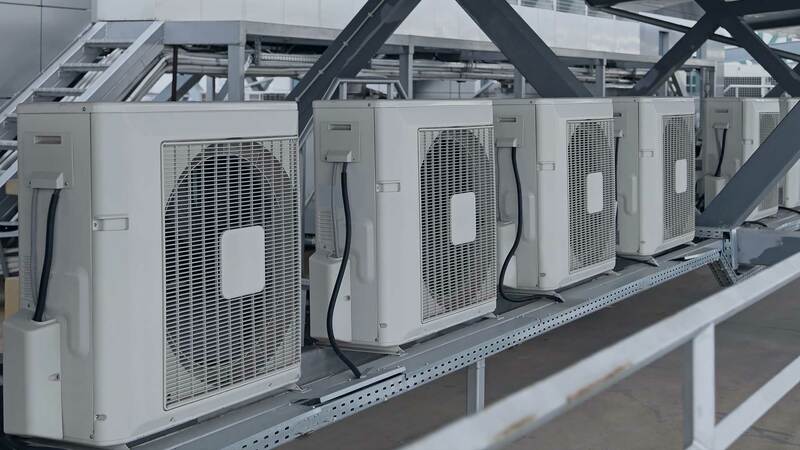 All information provided is provided for information purposes only and does not constitute a legal contract between Total A/C and Heating LLC and any person or entity unless otherwise specified. Information is subject to change without prior notice. Although every reasonable effort is made to present current and accurate information, LinkNow™ Media makes no guarantees of any kind.